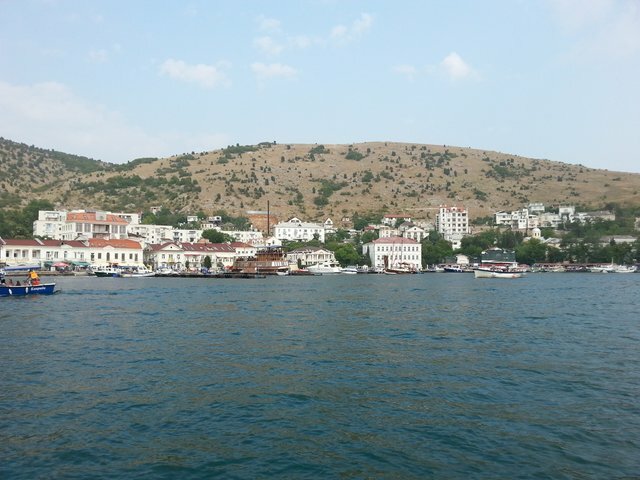 My Crimea. My great love! I wonder if there is someone in the world who doesn’t know the word "Crimea"? 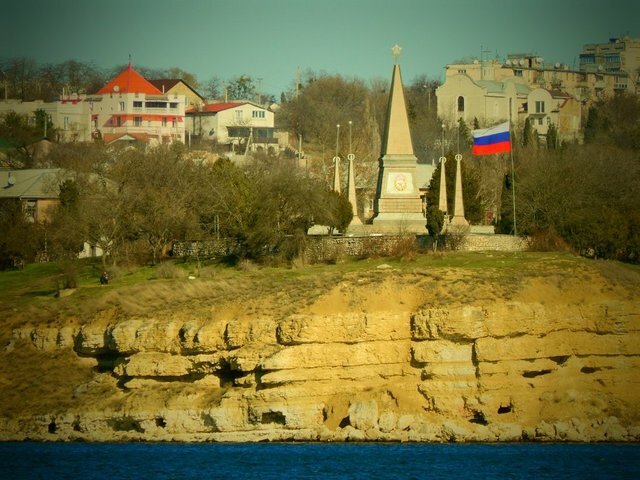 The question is what do you know about Crimea? How did the game of politicians affect your attitude to Crimea? 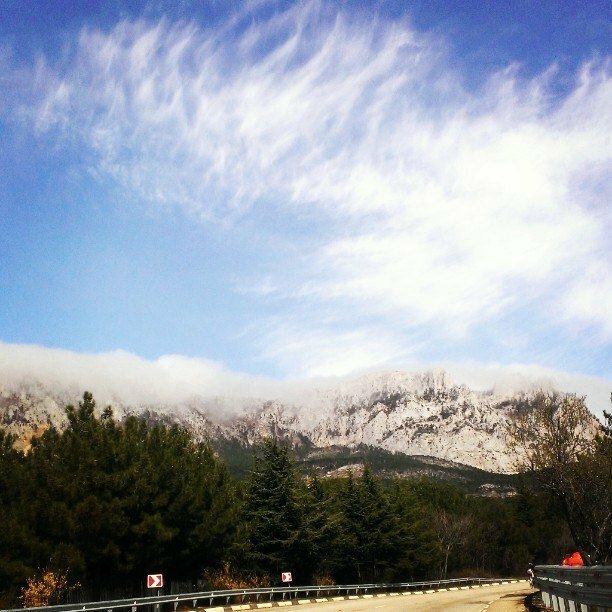 This is my lovely Crimea. It’s my motherland - the best place in the world. 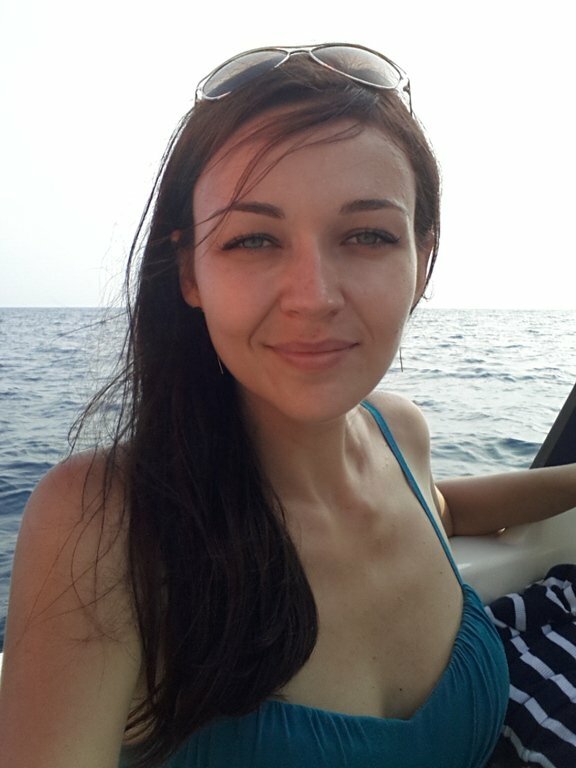 Therefore, I am pleased to tell you about the life in Crimea. So let's say this is the point of view of ordinary Crimean inhabitant - firsthand. I lived under the Ukrainian flag for 23 years (1991-2014). During this period, I finished school, graduated with honors and began to do things I love. Was I so badly off? Was I forced to learn Ukrainian? My father was Ukrainian, my mother is Russian. Therefore, the mixed blood flows in me, the blood of two wonderful nations. I have successfully developed a course of Ukrainian for high school students - my students easily entered the prestigious universities of the country. I knew I was useful. It gave me strength to develop further. All at once, bang - Maidan! I should say my opinion coincides with most Crimean people. Maidan is a carefully thought-out action. The crowd can’t be so organized - someone always keeps it under control. I remember those sleepless nights when we watched the online broadcast of fights on Grushevskiy Street in Kiev. It was like a terrible nightmare! A horrible sight! Most of all we wanted to see that the parties would have agreed quickly. Our vegetable (as we called Yanukovych for his feebleness and weakness) escaped. And new thieves assumed power. What would have happened in Crimea? We didn’t know exactly, but we expected the worst (especially after the Korsun-Shevchenko tragedy). It was our extreme hope! Being a part of Russia, having the Russian soul, was for many Crimeans great joy and immense happiness! My soul was torn into two parts. I loved my job, wholly devoted myself and didn’t want to part with work that was a real pleasure. But to live in safety and the peace was more important than my ambitions. We were afraid of civil war! Most of my friends and acquaintances voted affirmatively! People went to the election like to celebration! It was truly a great event! After referendum it was a real triumph - we have become part of the great state – RUSSIA! It’s the strongest potent ruler, a great politician, a role model at the head of the state! We really wanted to be with Russia! Did we regret? Definitely not! And who is easy now? Is life in Ukraine miles easier? Unfortunately, Ukrainians live much worse. My friends, who were on Maidan, asserted that they could finally control the power, that they would come again on Maidan and depose government again, if they didn’t like the new power. So what? Is Everyone happy? Why does Maidan keep silent? The answer is simple - everyone is afraid of reprisals. I love Ukraine, I wish Ukrainians happiness only, peace and prosperity as soon as possible! I really want that politics’ games don’t interfere in family ties and friendship! By the way, our roads are repaired, a bridge Kerch-Caucasus port is built, electricity was put right, monuments are restored etc. And you can have the point of view whatever you want! We have freedom of speech. 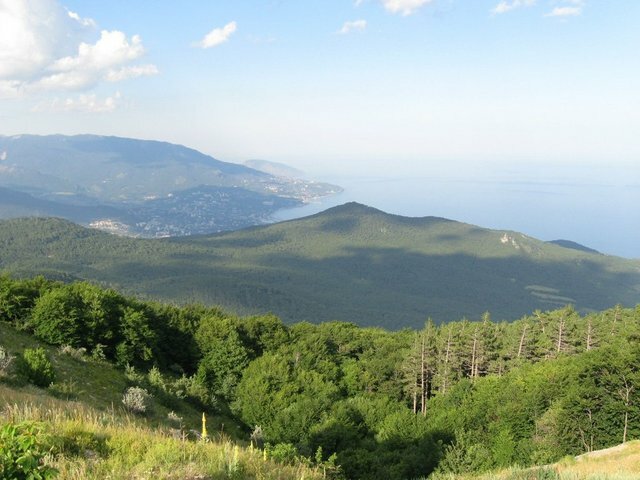 So we are waiting for you to visit Crimea! We have a wonderful summer! 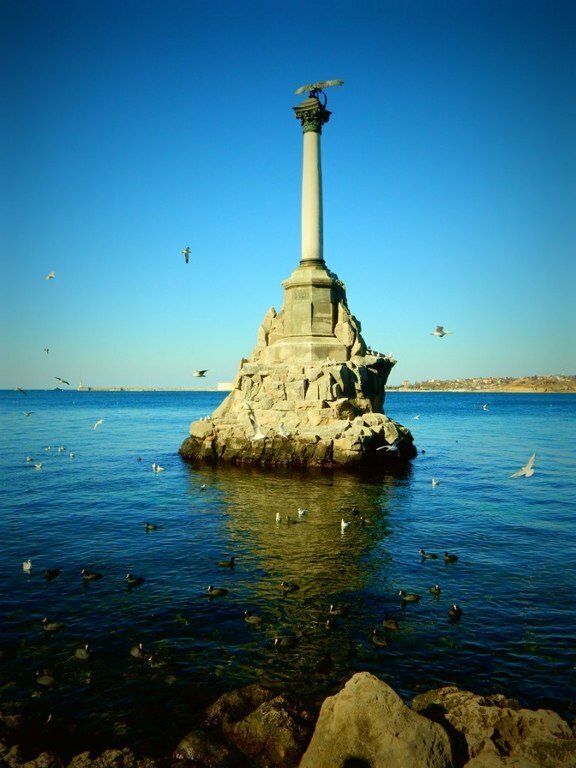 Crimea is my great love! 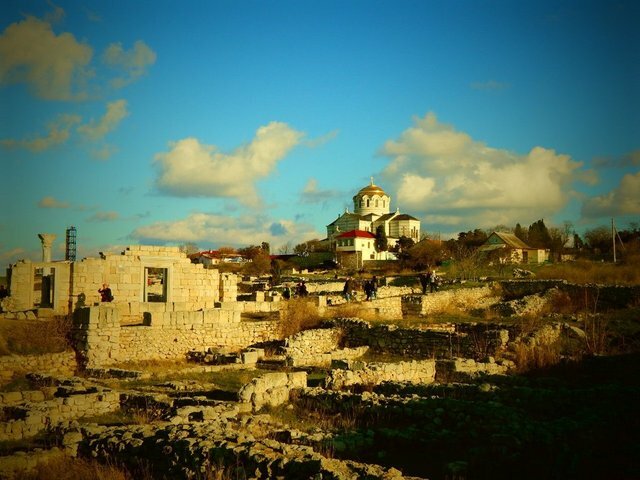 Have you ever been to Crimea? If not, you’ll get an unforgettable pleasure! We are friendly and hearted people. We are proud of our dear land. I'll try to show you Crimea. And your hearts will belong to this paradise forever!